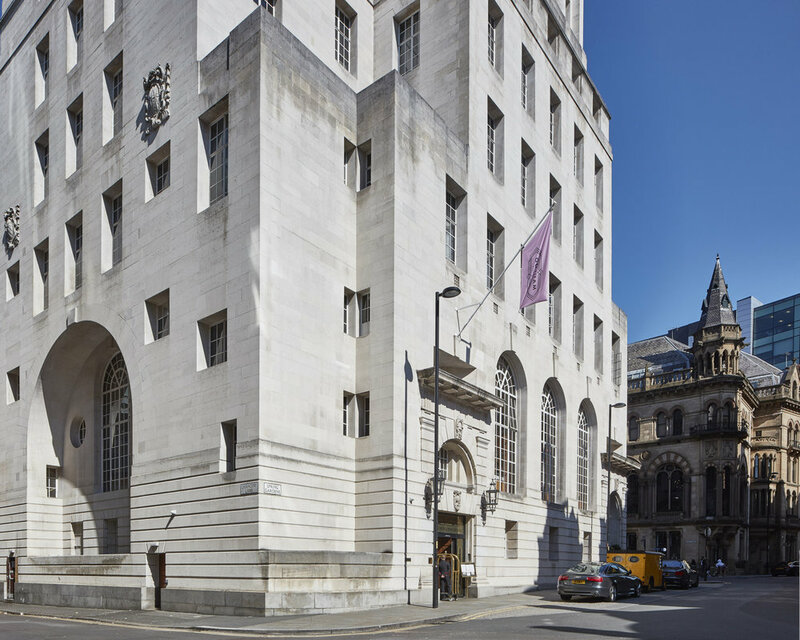 The Grade II* listed, former Midland bank is the only major-work by Sir Edwin Lutyens in Manchester and occupies a prominent island in the heart of the former-financial district. 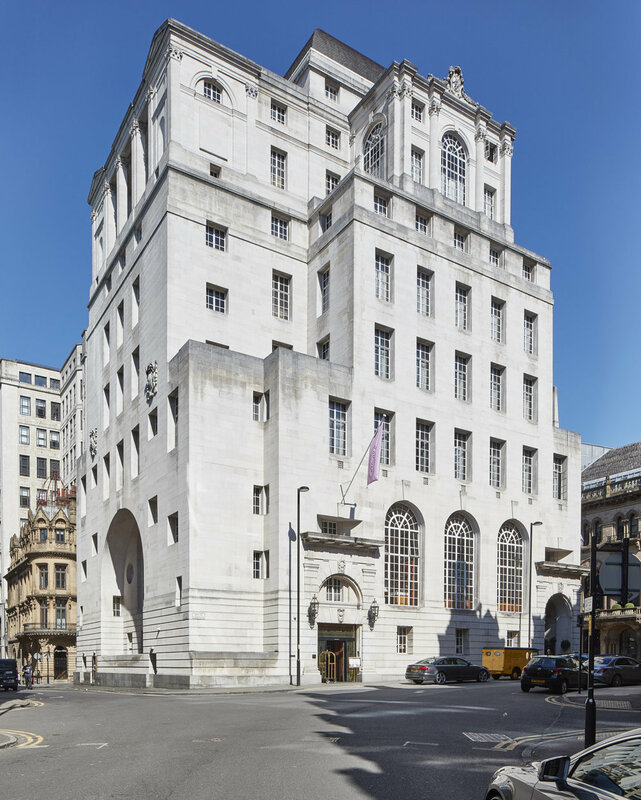 Lutyens’ striking-design created a building in Portland stone with diminishing floors, exaggerating its height, form and scale, which is one of Manchester’s best-known buildings. The unique design presented a substantial conservation challenge when the design use ceased. Our engagement commenced in 2013 with detailed fabric-significance assessments of the banking chamber and office floors. These were subsequently used to inform the development design and facilitate the conversion of the redundant banking and office spaces to accommodate a unique, boutique hotel (the Gotham Hotel). The overall project converted the complicated internal spaces into a contemporary hotel above the ground-floor restaurant. Our role was to advise on the design options and fabric adaptations for the sensitive conversion of this important and prominent building. We also researched and wrote the adopted Heritage Statement which helped secure the necessary consents. Planning and Listed Building Consent was secured following detailed consultation with Manchester City Council and Historic England. The hotel and restaurant are now established and operate successfully, adapting to the constraints of this sensitive building.